Yeastar S20 IP PBX is a stand-alone telephone system which is offering an unrivaled range of features too small business with less than 20 users. It supports ten concurrent calls and various combinations of telephony ports including FXS, PSTN, ISDN BRI, and GSM/3G.The S20 IP PBX both incredibly sophisticated and exceptionally simple to use.With Yeastar MyPBX S series you have a complete solution unmatched which has everything you need. 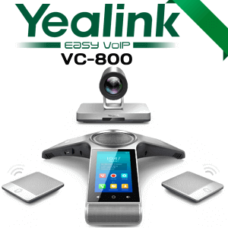 Yeastar IP Telephone System give your company a competitive edge.The Yeastar MyPBX S20 expand your business profitably. And without multiplying costs. Yeastar S20 IP Telephone System maximizes efficiency for your online business with dependable and enterprise pleasant license free options.The S20 IP PBX finest suited to Small enterprise, helps maximize productiveness with an answer that matches their price range and their assets.The Yeastar S20 is having administration capability of 20 customers, and it’s superb midsize firms seeking to acquire efficient communications that influence their outcomes. 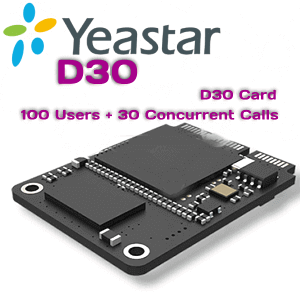 Yeastar S Collection in Dubai is a number one answer regarding complete value of possession and distinctive in its scalability and superior performance.With Yeastar Telephone System simply join varied websites, together with these geared up with SIP Trunk Capability.Many Enterprise-friendly options like Name Monitoring, Name Recording, Voice Mail, IVR, E mail Integration and Cellular Calling App are fully free with Yeastar S20 Dubai.